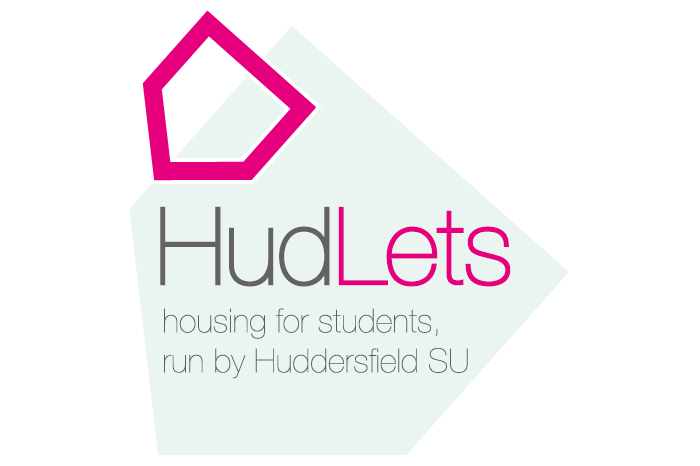 Here at HudLets, we want you to save as much money as possible (you’ve got things to prioritise as a student, after all…) – that’s why we never charge admin fees when it comes to sorting you with a new home. As we’ve been working closely with the Students’ Union to make student life better for a few years now, we’ve become accustomed to a few tips, tricks and simple changes you can take advantage of to help save those pennies! Cook your own meals: It’s easy and cheap to make sandwiches the night before or even get a flask for soups or stews, and buying your own ingredients for meals is a cheaper alternative to takeaways and ready-meals. 2 golden rules; pound shops for sauces, herbs and condiments, and the cheaper supermarkets for everything else! Cut: If you’re a smoker, cutting down or quitting could save you hundreds (or even thousands) of pounds a year. Is there a subscription service you don’t really use? Cancel it for a few extra quid every month. Second-hand: Rather than buy brand new books/films/CDs/clothes, buy them second hand online (Gumtree is your friend!) or scour the local shops for some bargains. Discounts: students have access to a ton of discounts, so make sure you utilise this! You can also make use of the NUS Extra card, which offers loads of discounts for all kinds of places. Check out the full list here! Get a dedicated savings account: Obvious, right? You never know what life’s going to throw at you, so it’s always a good idea to keep some money saved up. You might miss it, but you’ll be thanking yourself when something happens and you’re prepared to deal with it. If you’re feeling super-organised, set up a direct debit to throw £50, £100 or even more in this account a month. Phone insurance: If you have a pricey smartphone, you should consider insuring it in case of any unfortunate accidents – especially if you know you’re clumsy! Phone insurance can be petty cheap, and you’ll thank yourself for getting it when it inevitably ends up face-down in town on a Saturday night. Get a railcard: A 16-25 railcard can get you a third off your normal ticket prices. If you plan on getting the train frequently (or even infrequently! ), a railcard is a no-brainer. So cheap! Amazon Student: All students can get Amazon Prime for free for six months with Amazon’s student programme, which gives you free one-day delivery on Prime items as well as access to Amazon Video – we’d definitely class this as essential!